This is an archery game app, a bow-arrow game which is remarkably different from traditional bow-arrow games. It has an Indian Mythological touch. 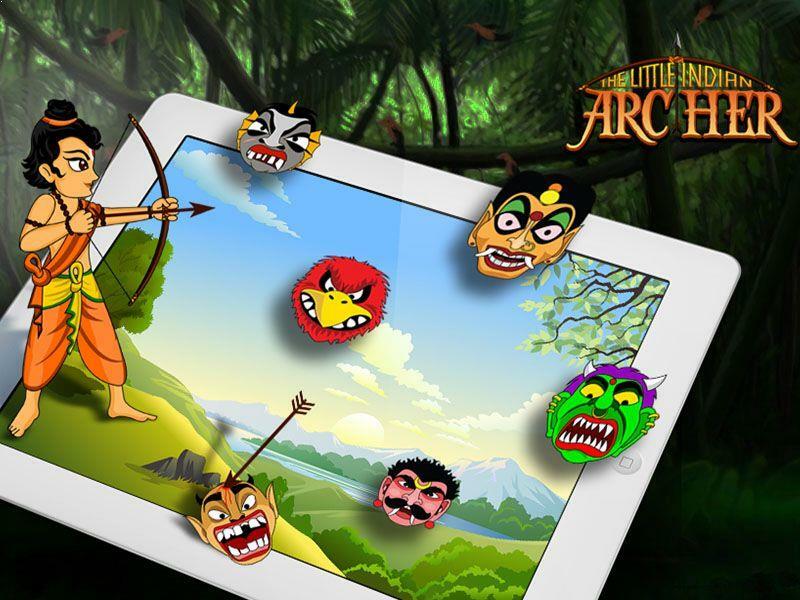 The Little Indian Archer App offers an engaging experience to people of any age group.